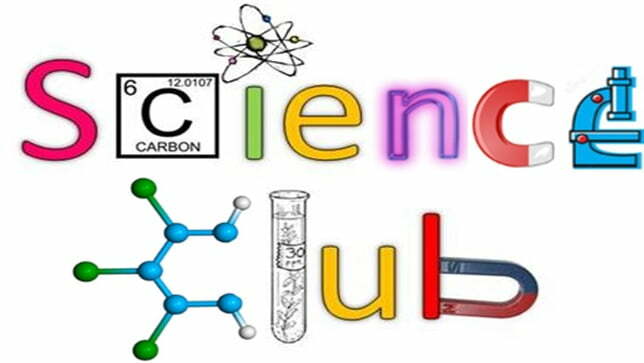 Would you like to join our science club? It is held on alternate Thursdays from 4pm–5pm during term time for children aged 6–11 years. There will be a charge to attend each session. Each session costs £3 or £10 for 4 sessions. In this session we will be building a marble run in teams that keeps a marble rolling for the longest time. The best marble run will win a prize! To take part please pick up a registration form from Farnham Library and fill in your child’s details.